1 Bedroom Ground Floor Flat For Sale in Gravesend for Guide Price £160,000. 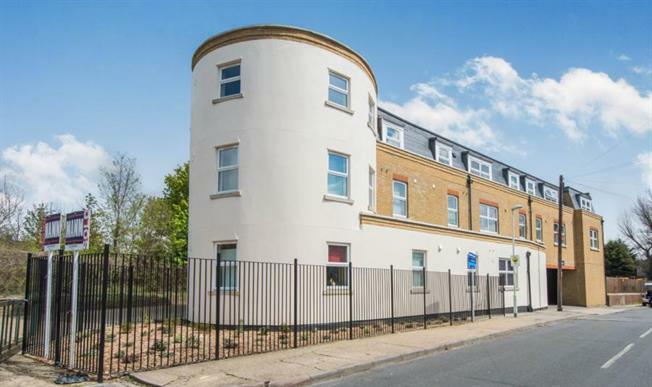 Offered with no forward to chain is this ground floor modern apartment with parking. There is an open plan living area with modern fitted kitchen, a double bedroom as well as modern bathroom. This is a great opportunity to get on the property ladder and is the perfect first time buy.